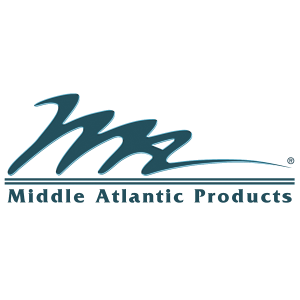 Choosing your alliances is a very important decision, the brands we specify and promote represent our business as soon as they are installed. 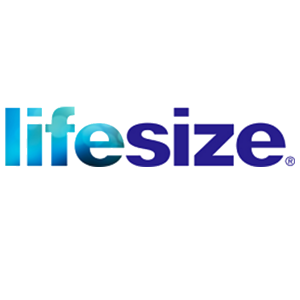 ITSL Group select our partners based on their performance, reliability and support, these are all key factors and allow us to place complete trust in our solutions. 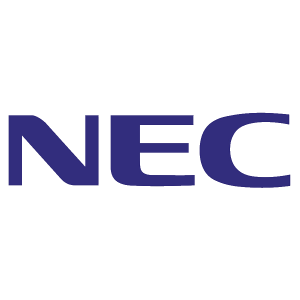 Crestron is the world's leader for advanced home, campus & building control automation solutions. Crestron touch screens & keypads provide solutions for audio, video, computer & environmental system control in order to connect you to the ultimate technology lifestyle. Draper Group Ltd was formed as a new company in December 2008. 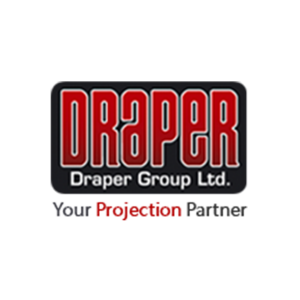 They supply qualified dealers with Draper® and Euroscreen® projection screens and screen surfaces, as well as installation services and a portfolio of projector mounts, trolleys and other AV furniture. 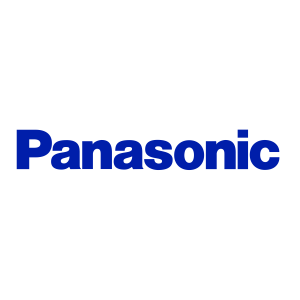 The company that started in 1990 with a vision of transforming a simple device—the speaker phone—into an indispensable business tool through the power of our technology has grown to become a global leader in collaboration solutions serving industries and enterprises of all shapes and sizes. 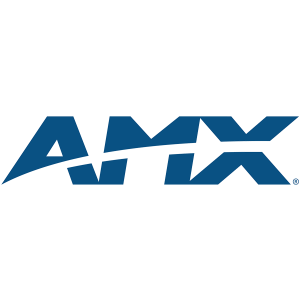 AMX hardware and software solutions simplify the way people interact with technology. 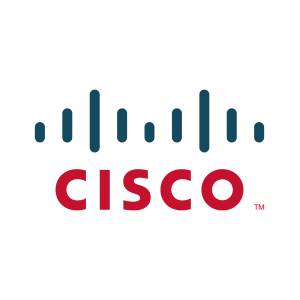 They are implemented worldwide in conference rooms, homes, classrooms, network operation / command centers, hotels, entertainment venues and broadcast facilities, among others. 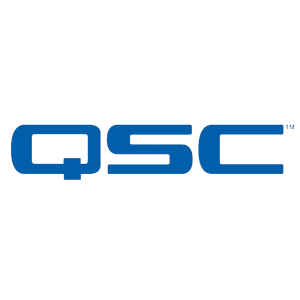 Founded over four decades ago, QSC Audio Products, LLC, is a globally recognized leader in the design and manufacture of professional audio system solutions, providing compelling solutions for professional installed, portable, production and cinema sound customers worldwide. 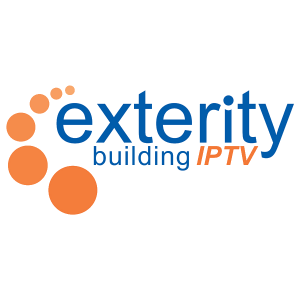 Founded in 2001, Exterity is firmly established as the global leader in enterprise IPTV as the only vendor to deliver truly end to end solutions. 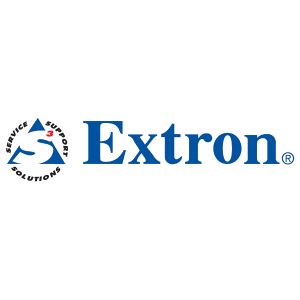 Exterity systems are deployed globally by some of the most recognized brands in the world. 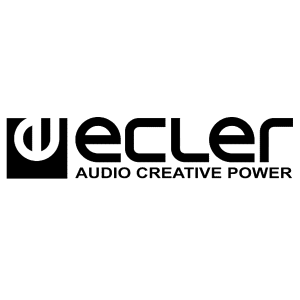 Ecler is a manufacturer of audio equipment based in Barcelona, Spain. 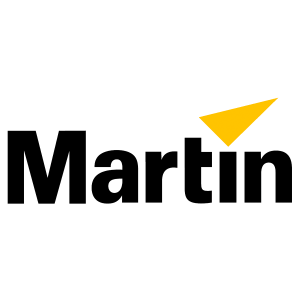 The company was started in 1965. 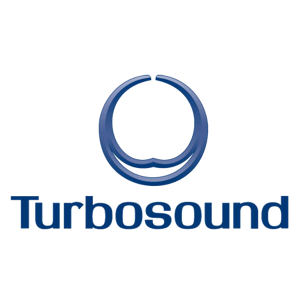 Their products range from speaker cabinets to amplifiers to DJ mixers. Currently, their most notable products include their DJ mixers: the NUO series, the EVO series and the HAK series. 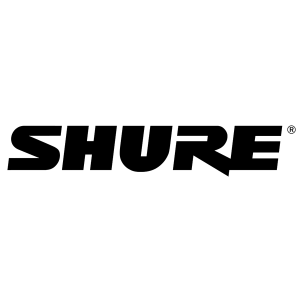 From microphones to turntable cartridges to wireless gear, Shure make products that help you define your sound. They take equipment issues out of the audio equation. So you're free to concentrate on your music with confidence. 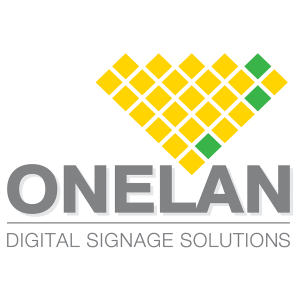 ONELAN is a global leader of digital signage and IPTV solutions. 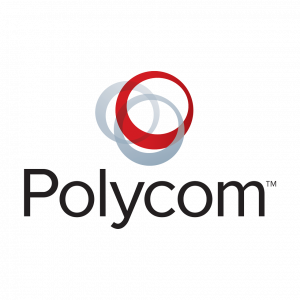 The company develops high quality, innovative solutions for all types of screen-based communications for applications including retail, advertising networks, corporate communications, education, health, public signage and hospitality. 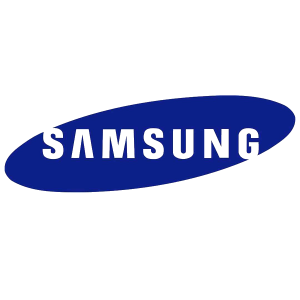 Samsung Display is a global leader in the display industry, realising unimaginable technologies based on the best technical skills that bring LCD & OLED to small-medium and extra-large products. 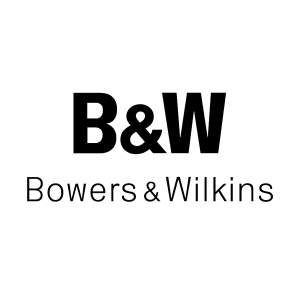 Bowers & Wilkins, or B&W, is an English company that produces audio equipment, most notably loudspeakers. B&W was founded in 1966 by John Bowers at Worthing, West Sussex, England. Currently, B&W is part of the B&W Group Ltd, which also includes audio equipment manufacturers Rotel and Classé. 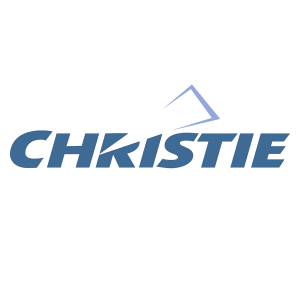 Over the past eight decades, Christie has established a reputation of delivering superior, dependable visual display solutions and providing unprecedented levels of customer service and support. 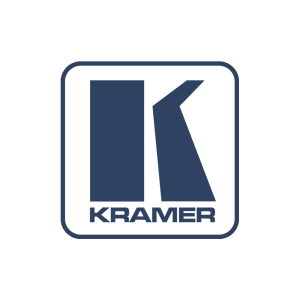 KRAMER ELECTRONICS is dedicated to developing creative, reliable and value oriented audio, video and computer signal processing solutions, and distributing them worldwide with an uncompromising level of service and support. 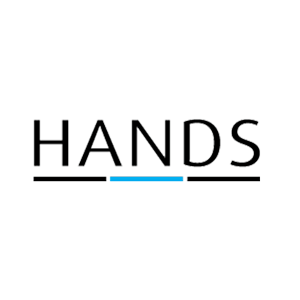 HANDS is an established British designer and manufacturer of high quality, dynamic commercial furniture for the workplace. They have a highly motivated and passionate team of skilled designers and craftsmen committed to producing sustainable furniture that delivers value for money and exceeds client expectation.